Tallen Capital Partners in partnership with Los Angeles-based Heller Realty and Development acquired and assembled several parcels of interstate 80 fronting land they purchased from Costco and the City of Fairfield in 2003 to allow for the development of the Napa Tahoe Specialty Retail Center. The property is strategically located at Business Center Drive and interstate 80 in Fairfield. Tallen and Heller then sold two of the parcels, one to Applebee’s and one to Pet Club. and served as master developer for the entire project. The proceeds from the parcel sales exceeded the Tallen and Heller purchase price for the entire property. 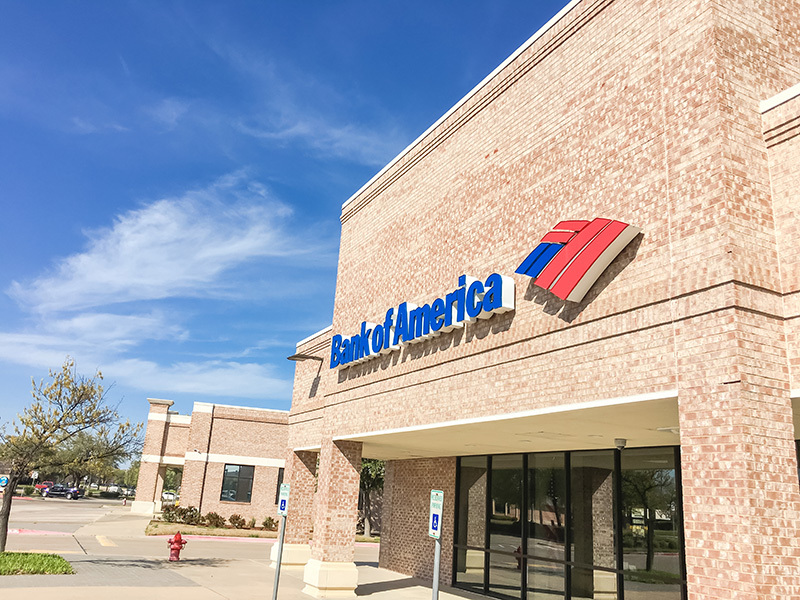 In 2004 Tallen and Heller entered into a long-term ground lease with Bank of America, and Bank of America constructed their 4,000 square foot state of the art banking facility (at the time) which opened in 2005. The partnership enjoys strong cash flow from this investment and has worked with Bank of America in numerous other markets. Tallen Capital Partners, NNN leased division is currently developing several other NNN leased investments to add to their portfolio. The company has an established track record in the timely procurement of entitlements and leases and is seeking to expand this area of the business. For retailers seeking experienced preferred developers or for land owners or investors interested in joint venturing with the company, please contact Terrence Tallen at ttallen@tallencapital.com or call 415-286-0712.